People say that the “Patagonia Without Dams” campaign is epic. No wonder. 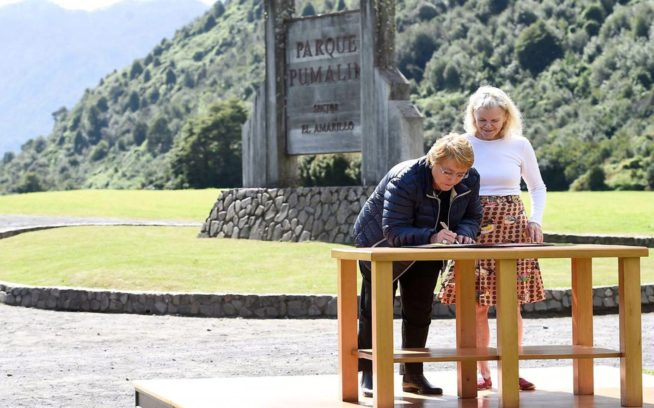 This campaign is not only about saving two of Patagonia’s most magnificent rivers, the Baker and Pascua. It is not only about protecting the legendary, magical beauty of this planetary bio gem, its biodiversity and complex ecological mosaic. It is not only about saving the unique natural and cultural heritage. It is, of course, about all of these things, but our campaign is also about helping our country to avoid the terrible, unforgivable mistake of building an unnecessary and destructive hydroelectric complex in Patagonia when many sustainable alternatives are at hand. Our hope is that this movement can make a serious, collective contribution to radically changing the paradigm guiding energy development in our country. Editor’s note: Today we’re kicking off a weekly video series in partnership with our friends at Rios Libres, based on their recent film, Streams of Consequence. 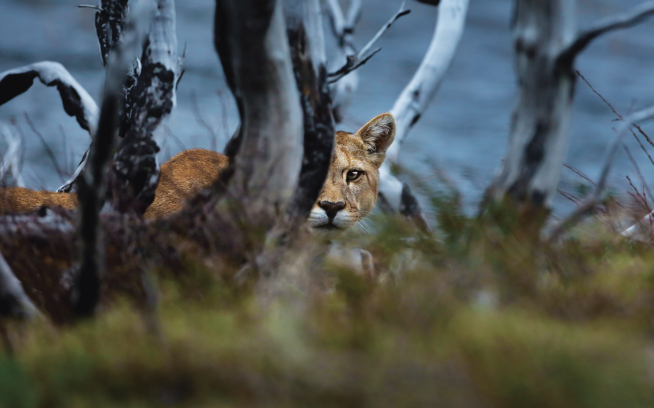 The goal is to highlight four different aspects of the fight against five proposed dams in Chile’s Patagonia region. Articles written by experts in the field will accompany each video. 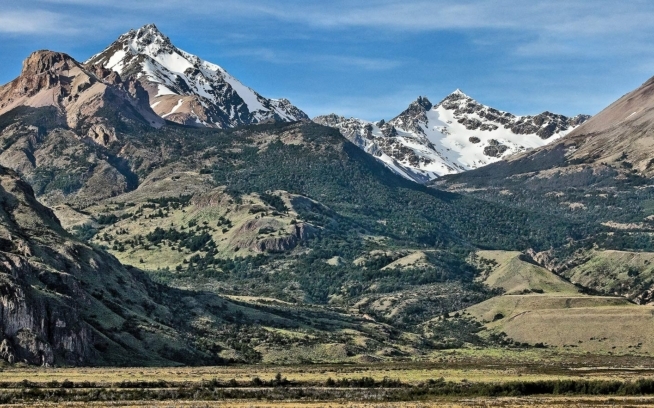 The Patagonia Defense Council, with its partners from many countries, has been able to produce a detailed diagnosis of the ills of Chile’s energy model and has created a concrete proposal that would gradually, yet deeply reform the energy paradigm and reorient it toward one that is socially and ecologically sustainable. The options are literally infinite, but mysteriously, some lead us toward entropy and death while other options lead us toward synergy and life. Quality of life for all beings of the biosphere should be our goal. Patagonia and its glaciers, rivers, forests, pumas, huemul deer, seas, dolphins, whales and its people, past and present, deserve protection. They are guiding us in the right direction just like pure strong winds align a weather vane. As a friend said, “if we can save Patagonia, we can save the world.” The reverse is not an option. For more information, please go to www.rioslibres.com. Señor Guelet, Río Pasqua, Patagonia, Chile. Rios Libres is a small group of creative people who are fighting to protect the wild rivers of Patagonia and the people who depend on them through film, photography and words. We’ve been following their work, and the story of the proposed dams, for some time now. The fight is far from over. Tune in next Monday for Episode 2, The Lasting Legacy of the Dam.